- Date: 01/2017, Seed: $250 k (post valuation: $8000). 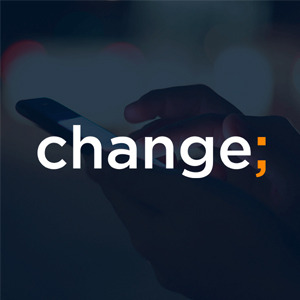 Change is a full-service purpose driven PR and communications agency based in Odense. We specialize in assisting start-ups and new entrepreneurs with communication strategies, content management, media relations, digital and social media all based on change communication. 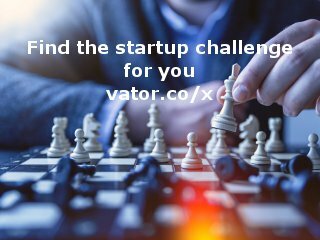 We've helped 20+ start-ups already. Give us a call and let's have a talk about how we can help you! Industry 4.0 communications specialist building brands and driving traffic through earned, owned, shared and paid media. Anders Vincent Jacobsen confirmed Change ApS as an investment.